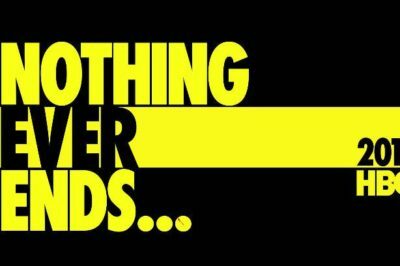 As we move into Game of Thrones season 8, there are a number of important stories that need to be addressed. 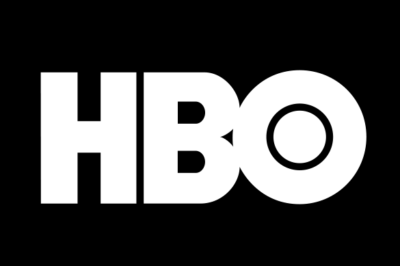 Given that today is the first day of 2019, HBO decided that this would be the perfect day to have a little bit of fun at the expense of some of their viewers. Do you want yet another reminder as to how dominant Game of Thrones truly is? Well, we’ve got more evidence! As we start to get closer to the start of 2019, it becomes all the clearer that there are a number of interesting things to anticipate! Game of Thrones season 8 is going to be the final batch of episodes for HBO, and suffice it to say, producers are being tight-lipped. 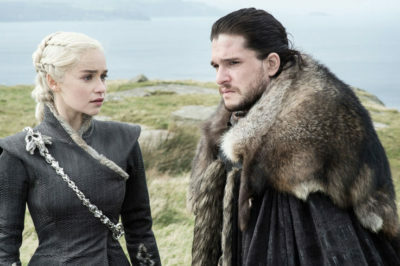 Game of Thrones season 8: Who’s happy that their character is gone? 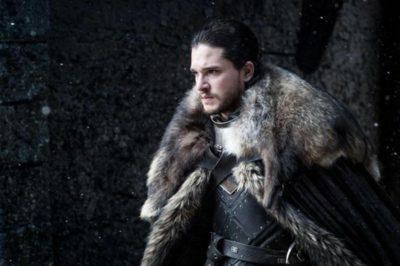 Game of Thrones season 8 is premiering on HBO at some point this April, and there are many different characters you can expect to see. For everyone out there who loves Game of Thrones — and also lighthearted jokes about Game of Thrones — we’ve got that for you here. 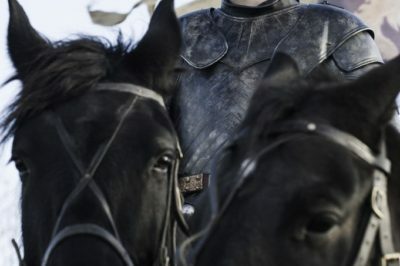 Gwendoline Christie shares some of her thoughts about Game of Thrones season 8 and what will be the end of the road for the show. Based on some of the latest quotes via George R.R. Martin, it still appears as though more Game of Thrones could be coming. When the Game of Thrones full series set is eventually released down the road, you’re going to get a chance to see a reunion special!